Location, Location, Location! This home has so much finished square footage, make it yours today!Large Master on Main, Breakfast area, Keeping Room, Laundry Room on main level. You have a huge unfinished basement that can be made into your dream media room, in-law suite, or man cave. Nice big fenced in back yard for your kids or furry pets to play. This home has beautiful finishes inside and out. 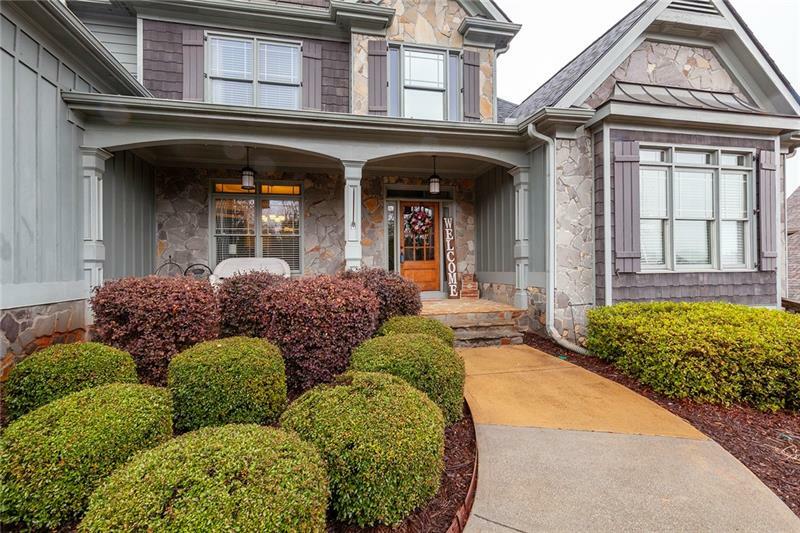 A representative from Metro Brokers has received your request to visit 2052 Towne Mill Avenue on at .